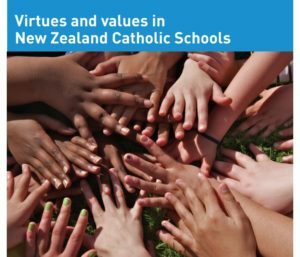 This guide provides a framework by which teachers, trustees and leaders in Catholic schools may better understand the important role virtues play in Catholic schools. It defined virtues and values, provides examples of gospel values, puts them in the contest of the Catechism of the Catholic Church and provides practical steps schools can take to adopt and embrace gospel driven values. Click here to download a PDF copy or use the PDF viewer below.